The key highlight of the bill is withdrawing the country from international arbitration bodies. This means that investors in Tanzania can only seek recourse over disputes such as cancellation of licences, breach of contract, confiscation, expropriation, nationalisation and/or deprivation through local courts. This is designed to end suits by foreign investors before international arbitration bodies. The move comes in the wake of Tanzania’s recent loss of an appeal before Washington-based International Centre for Settlement of Investment Disputes (ICSID), where the Tanzania Electric Supply Company was ordered to pay Standard Chartered Bank $148.4 million for a breach of a power contract. Mr Kilangi told Parliament that international bodies are biased, forcing the government to use its own courts, which are fair. Although some legislators opposed the amendment on the basis that it was impinging upon the rights and freedoms of investors seeking redress for claims of contractual breaches by the government in neutral courts outside the country, its passing means that Tanzania is determined to push ahead with laws that give the government tighter control. Tanzania last year undertook widespread reform of its mining laws, which sparked suits abroad. Among the investors that have sued the government and its agencies in recent times are Acacia Mining, which in 2017 took the Tanzanian government to the London international court of arbitration at the height of its dispute over its goldmining projects in the country. 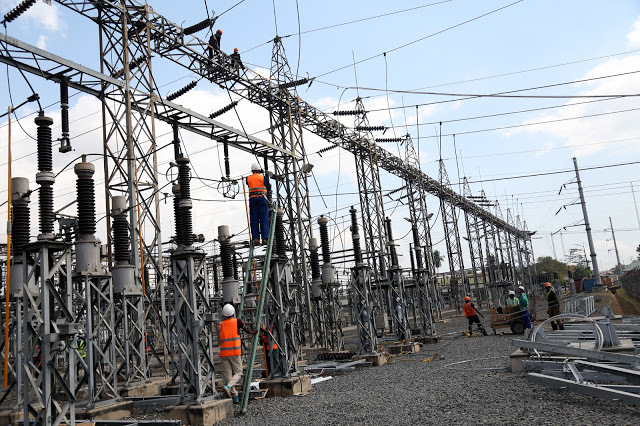 Symbion Power has also sued state power supplier Tanesco seeking $561 million in compensation for breach of contract. Symbion, which owns a 120MW thermal power plant, sued Tanesco at the International Chamber of Commerce’s International Court of Arbitration in Paris, accusing the utility of failing to honour a 15-year agreement. Biwater Gauff Ltd, a private water company, also sued the government at the International Centre for Settlement of Investment Disputes over disagreements on the operation and management of the Dar es Salaam water system. In East Africa, Tanzania is not the only country confronting litigation in international arbitration bodies. Kenya is battling a case filed by Cortec Mining at the ICSID in which the firm is seeking $5 billion for cancellation of its mining licence for development of minerals in the titanium-rich Mrima Hills in Kwale County. Canadian firm WalAm has also sued Kenya after the Ministry of Energy cancelled its licence for exploring and developing the Suswa geothermal project.